There are currently around 30 million different species within the animal kingdom. Scientists estimate that 99.9 percent of the species that once existed on our planet are now completely extinct. That is a massive number when you think about how many are actually left over. There were species 10 million years ago that would have shocked us. Sadly, ruthless human expansion and hunting have culled a lot of the animal population today, and some of the creatures we know of won’t be around when our children are learning about the animal kingdom. Here are ten endangered animals that probably won’t exist for much longer. Known to some as the Paroon Shark, the Giant Pangasius is a type of freshwater fish found in Chao Praya and Mekong Basins in Indochina. These fish can reach up to 9.8 feet in length, and usually weigh around 660 pounds. There are only several hundred left, though. 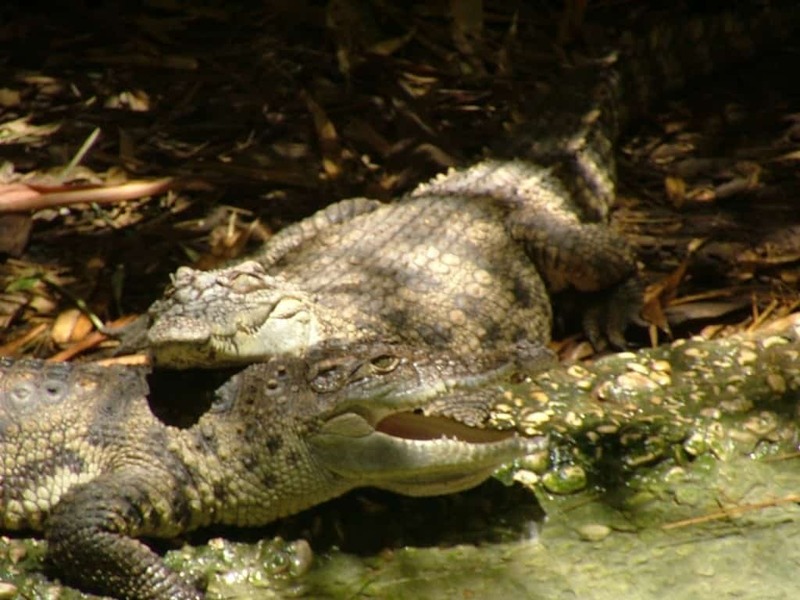 Located within Southeast Asian countries, the Siamese Crocodile is an endangered species that will be wiped out within the next few years. 99 percent of the original number have been eradicated already, and the only ones left are being bred in captivity. 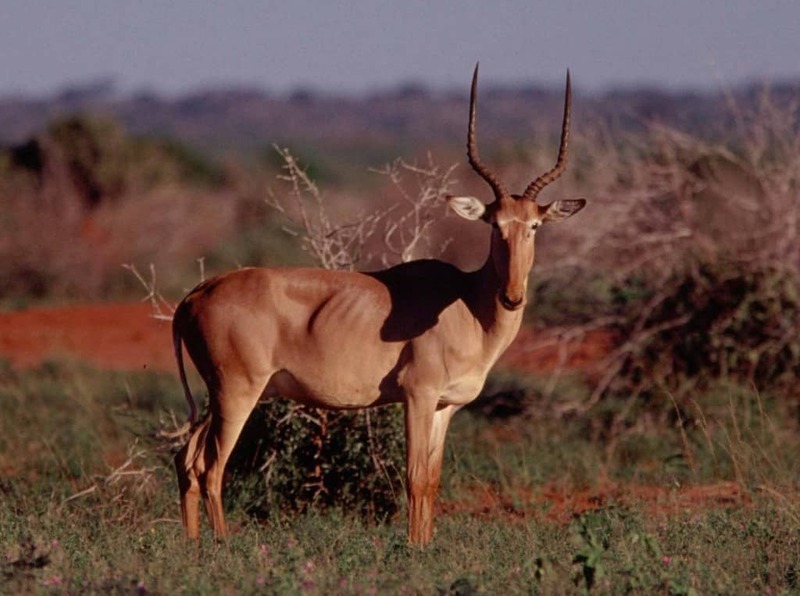 The Hirola is an antelope species found in the plains between Kenya and Somalia. Over 80 percent of the population have been destroyed due to disease, predators, competition, habitat loss, and poaching from the local human population. There are now only 500 to 1,000 left in the entire world. 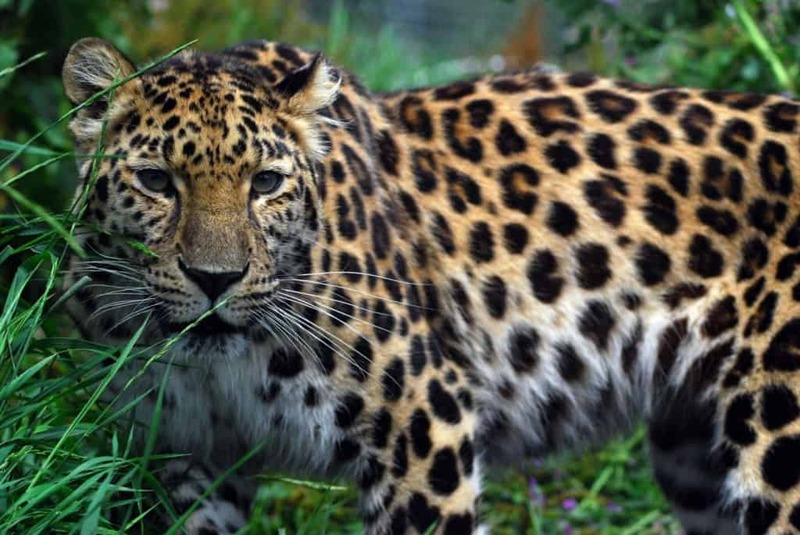 The Amur Leopard is found throughout parts of South Eastern Russia and North Eastern China. Males tend to measure around 54-inches in length and weigh about 106 pounds. Back in 2007, there were only 20 Leopards left within the world. Thanks to the Russian government, there are now a little over 50. 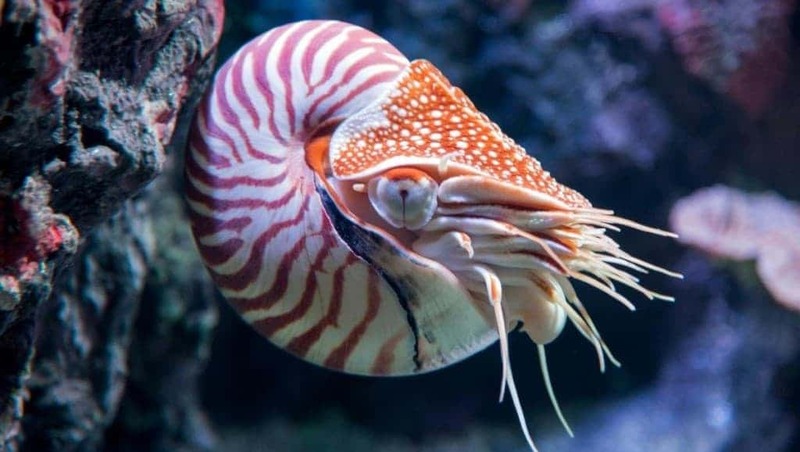 Found in the deep slopes of the coral reef within the Indian Ocean, the Nautilus is a pelagic marine mollusk. The population has dropped drastically, but not quite as low as other animals listed here. The creature has been alive for the past 500 million years, which means it has survived plenty, but the species is losing this battle. 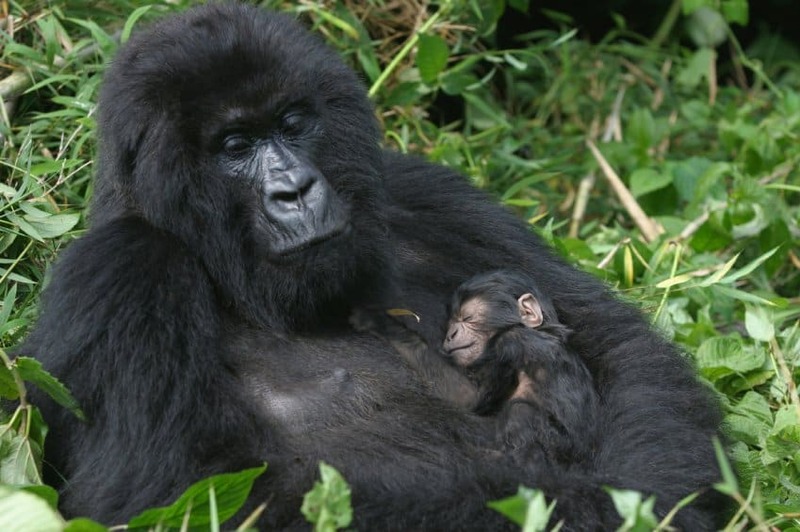 The Mountain Gorilla, found in the mountains of Central Africa and three national parks in Uganda, Rwanda, and Democratic Republic of Congo, is one of the most hunted creatures on the planet. Their population has drastically dropped since the 1980’s, though they currently sit at around 880 individuals. The Chinese Bahaba can be found within shallow seas, aquatic beds, rocky shores, and estuarine waters along the Chinese coast. 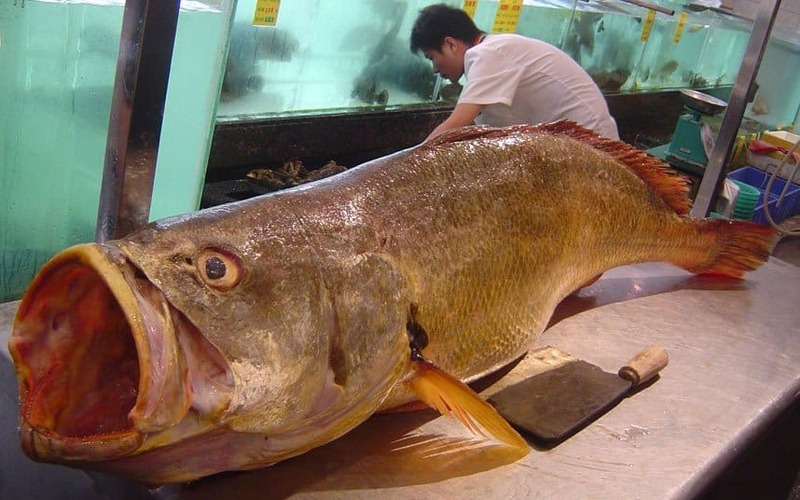 The Bahaba is a type of large fish measuring up to 6-feet 7-inches, though it has been threatened by over-fishing in the area. One specimen sold for $300,000 in 2012. The Metallic Tarantula is one of the most beautiful spiders located in the forests of central southern India. 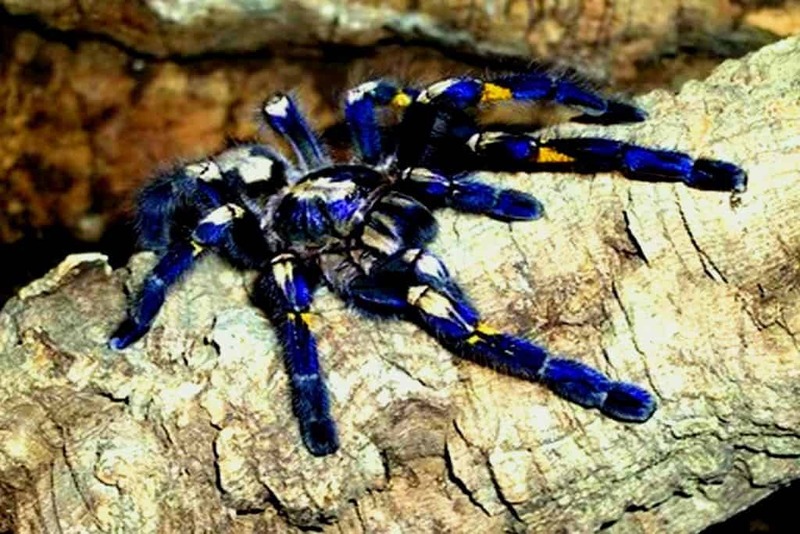 Few people have seen these massive creatures, but the images of a bright blue colored spider cannot be forgotten. Massive deforestation and specimen collection have ensured their numbers are dwindling, though. 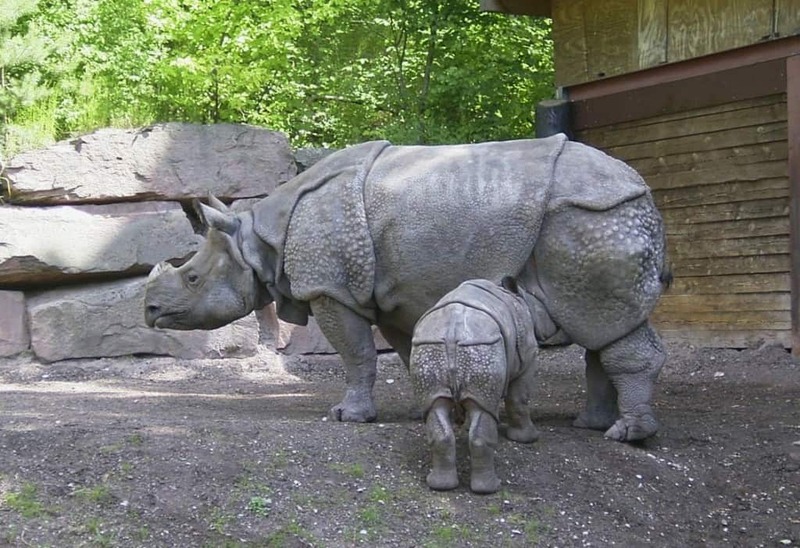 Hunted for their skin and horns, the Javan Rhinoceros has only one horn, and is the smallest and rarest of the entire species. Unfortunately, there are only around 40 living specimens throughout Southeast Asia, India, and China at the moment, due to poaching. 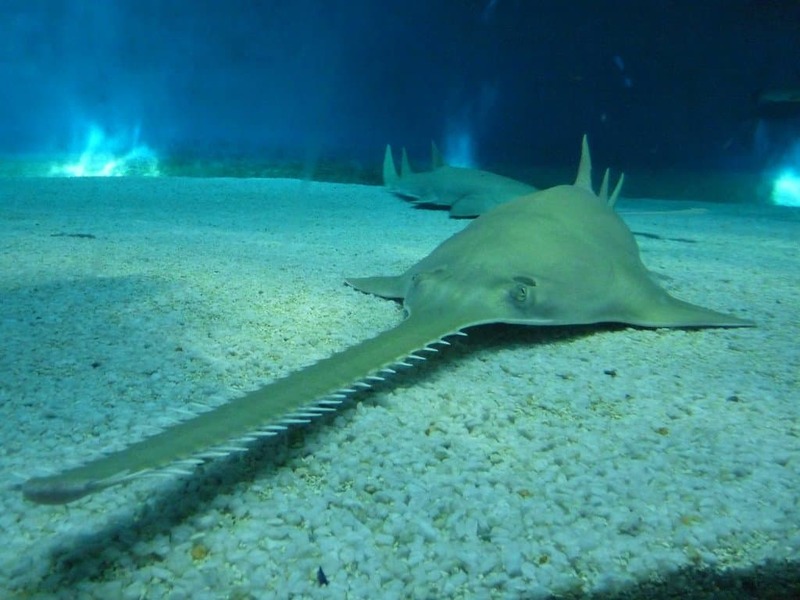 The common Sawfish is a type of long fish found in tropical and sub-tropical parts of the Atlantic, Mediterranean, Eastern Pacific, and even in Northern Australia. Their population has declined thanks to exploitation and over-fishing, however. More than 95% have been eradicated.